Milwaukee is finally living up to its reputation as Brew City with its own Renaissance in the art of beer making. 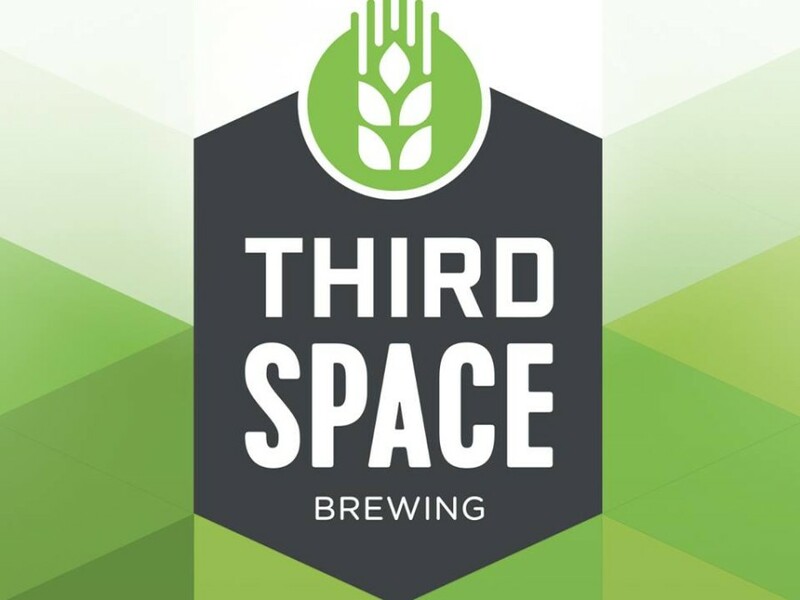 A big part of that resurgence is happening down in The Valley and on Thursday, February 23rd, we’ll have a rep from one of the newer breweries stopping in. 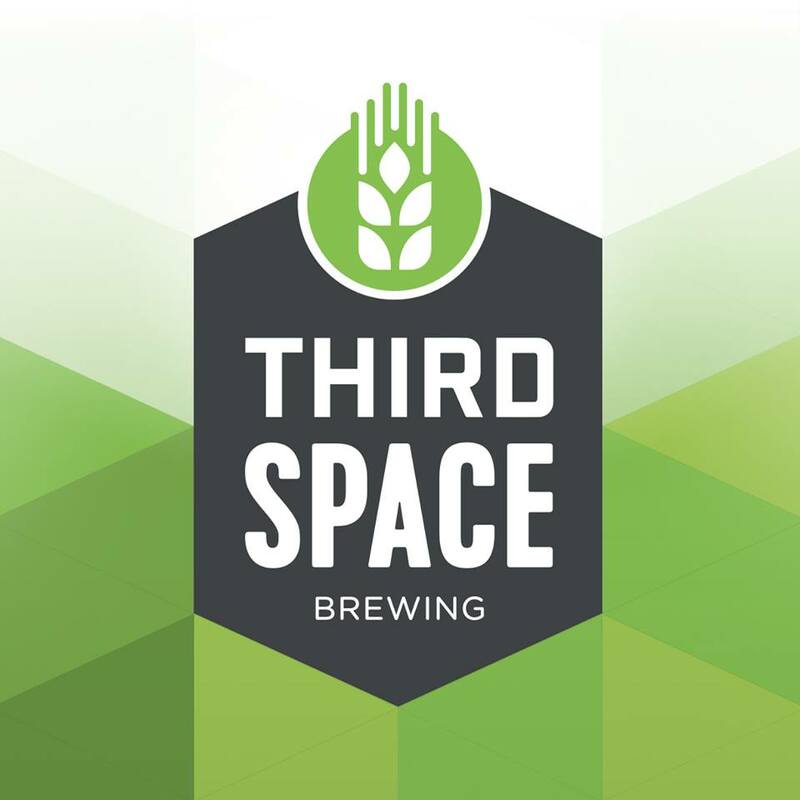 Either Kevin or Andy from Third Space Brewing (they haven’t figured out which one will be here yet) will be here sampling out some of Milwaukee’s newest beers. We’ll have their Unite The Clans Scottish ale on tap ($2 OFF while they’re here) and they’ll bring a couple more of their beers from their taproom for you to try. That’s Thursday, February 23rd from 5:00 to 7:00. See you then.